The Tokyo Game Show is a little over two of months away, but its organizer Computer Entertainment Supplier's Association has already confirmed the exhibitors. As early as now, Microsoft is already a sure "no-show" in the event. The Tokyo Game Show will run from Sept. 15 to 18 at the traditional Makuhari Messe site in Chiba near Tokyo. According to DualShockers, the list of those participating in the general exhibition comprise of about 45 names. Among those listed are Intel Corporation, ALIENWARE, Capcom, KONAMI, Square Enix, Sega and Twitch to name a few. Moreover, the four-day event will also be attended by over 30 indie game developers and about 28 names will participate for the VR corner. Predictably, Sony Interactive Entertainment will top the exhibition among console creators. Unfortunately, Microsoft for the second time will not be coming to the Tokyo event. Last year, Microsoft chose to hold its own event a few days after the Tokyo Game Show. There are speculations that they will do the same thing this year. Similarly, Nintendo will not be attending TGS, but it is already expected. 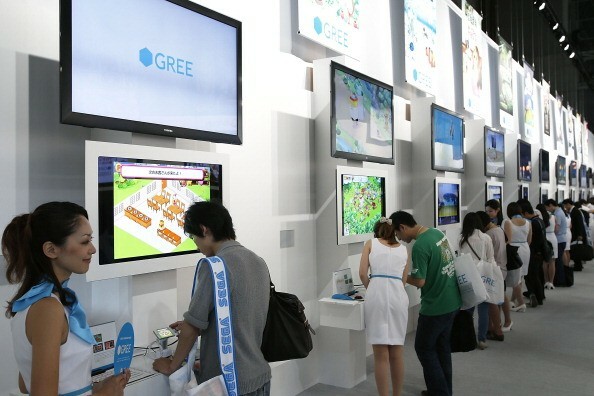 The company is known not to attend the Japan's most popular electronics and game expo as they have their own events, in which they make their announcements. Unfortunately, because Nintendo will not make it to the September event, spectators will also not see how the Nintendo NX will look like once it is out. Meanwhile, according to Metro.co.uk, Sony has made headlines with rumors that the company is unveiling a PS4 Slim, but when Project Scorpio was announce, the rumors ceased. Now Sony is said to have announced that after PlayStation Neo, the company will not be releasing "upgrade" consoles anymore. With all the Hype building for the PlayStation Neo, it was unfortunate that the new console was not announced at E3 in Los Angeles in June. Therefore, the current rumors suggest that Sony will be announcing the upcoming console at the Tokyo Game Show instead. With the news that Sony will be leading the exhibit of consoles it is highly likely that attendees will indeed catch a glimpse of the powerful PlayStation Neo.